This product group from ACE includes innovative solutions to provide customers with the best assistance in insulation technology and vibration isolation. 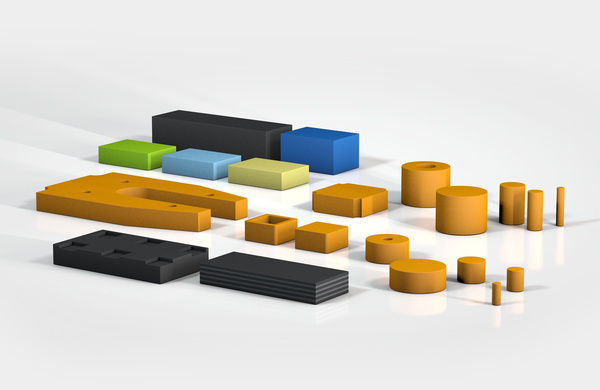 These machine elements are also distinguished by their light design and exemplary variety. 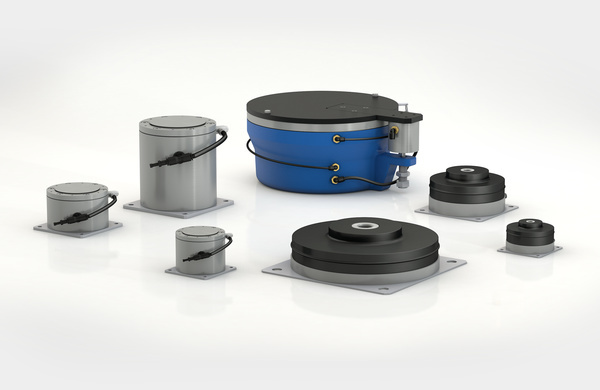 The product range extends from extremely low frequency isolating pneumatic levelling mounts through to ready-to-install rubber-metal isolators and insulation plates. 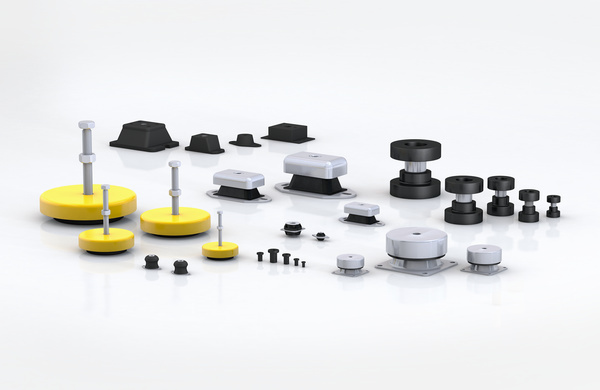 With this portfolio, ACE is capable of offering you customised vibration isolation and all almost any applications. Vibration-Isolating Pads SLAB, CEL and PAD: three different pad types, one purpose; to provide users in all areas with the best customised insulation technology. Rubber-Metal Isolators Consisting of eight different types, ACE presents a complete range of rubber-metal isolators. Low Freq. Pneumatic Levelling Mounts ACE has a range of low frequency pneumatic levelling mounts under the designations PLM and PAL: they keep vibrations, impacts and force peaks, e.